One of the health fears for men is cancer, particularly prostate cancer. Which is curious, considering most prostate tumours are slow growing, don’t spread beyond the prostate gland itself and are thus not life threatening. 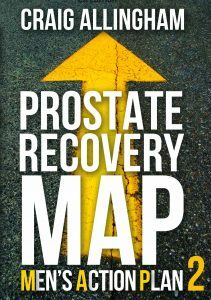 More men die with prostate cancer than from prostate cancer. However, for those that undergo treatment the outcomes change. In fact the side effects of the various treatments are far worse than the symptoms might ever be with a low grade prostate tumour. 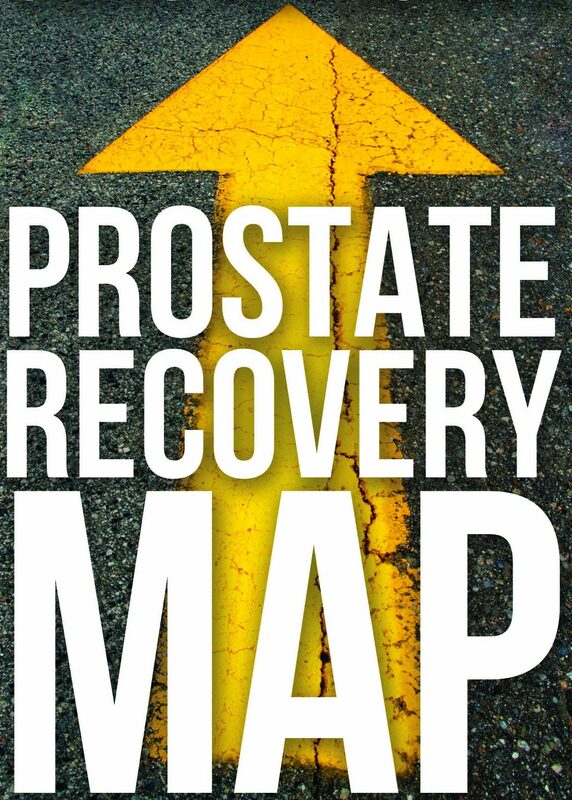 The Prostate Recovery MAP is a Men’s Action Plan for managing the treatment side effects of incontinence, erectile dysfunction, decreased muscle mass and energy levels. This is the unfamiliar territory the MAP can help you with. The program is based on my years of treating men for sporting and occupational injuries as a high performance sports physiotherapist in Australia. And then taking the science of muscle rehabilitation to the men who were undergoing prostate cancer treatment. Turns out muscles are muscles! The principles for training hamstrings or shoulder rotator cuff muscles work just as well in the muscles of the male pelvic floor and can improve continence (urine control) and erectile function. If this is what you need, and you have heard enough, you can purchase my book right now using our secure online portal. Payment is by Visa or MasterCard using the secure PayPal portal – and you don’t need a PayPal account to complete your purchase. Rest of the World Customers: click here: Yes – I want the book over here. The price is $14.95 (AUD) plus shipping. If you are interested in stocking the book in your store, clinic or support group there is a discount of 30% for orders of 10 or more. This will be automatically calculated at the check out.